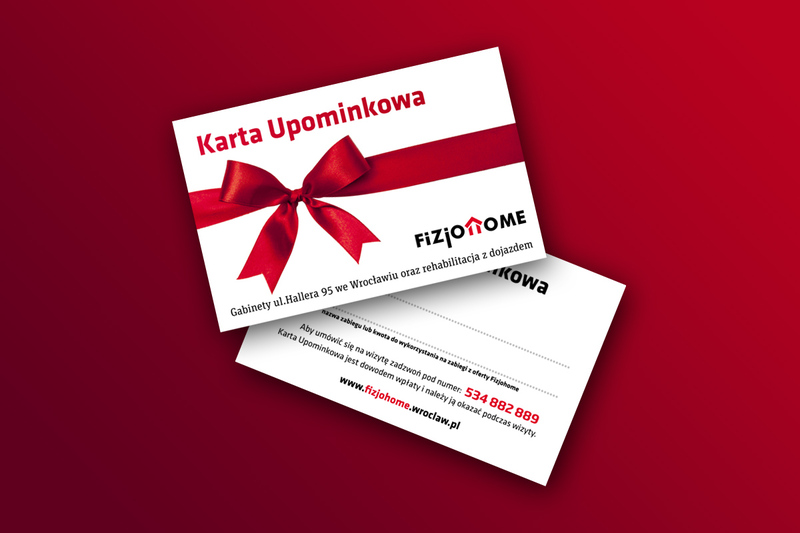 To meet the expectations of today's labor market, we at Fizjohome, have prepared a special offer for the business. You will find both, a proposal for educational institutions (such as schools, kindergartens, nurseries) as well as an offer for a small and large business. We hope that cooperation with us will significantly enrich the range of services offered by your company. On one hand, you will extend the offer addressed to children and parents, on the other hand, will allow you to attract new employees by extending your employee's health benefits package. We try to adapt the offer to the size and capabilities of the companies, we work with. 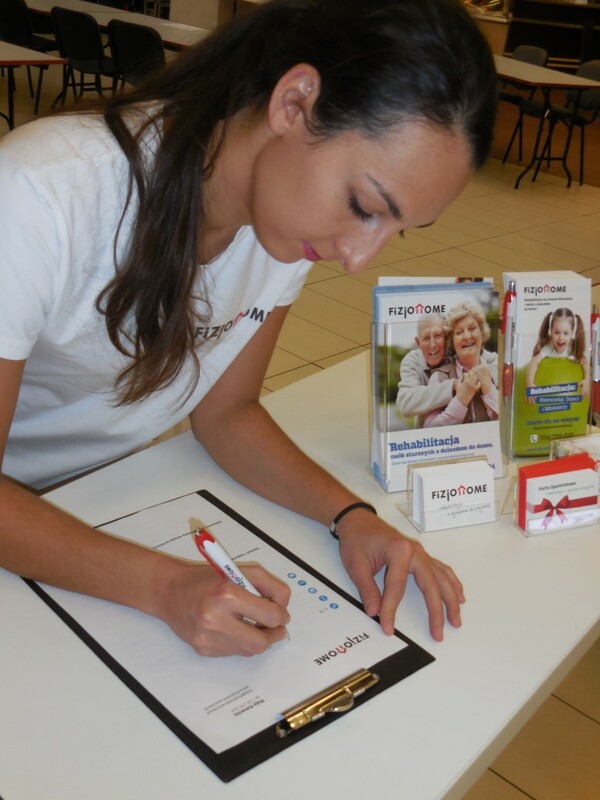 Our physiotherapists have appropriate qualifications and are equipped with the necessary therapeutic equipment. The offer is educational institutions such as schools, kindergartens, nurseries, various foundations, orphanages, therapeutic centers, community centers organizing physical activities and actively engaging children. Overall improving classes are conducted in a given age group. and aimed to increase physical fitness. They can be posture corrective, improving motor coordination or relaxing. If you are interested in cooperating with us, please contact us via phone, e-mail or chat. We will try to answer all of your questions. We will need information such as a number of children/groups that you want to provide classes for, type of classes you are interested in, the address of the institution, and so on. On parent or teacher demand or suggestion (or if we observe such need ourselves), we will perform a physiotherapeutic examination of the child and prepare information for the parent/guardian. During the classes, we use a variety of physiotherapeutic equipment. We try to put new challenges ahead of the children and motivate him to physical activity. 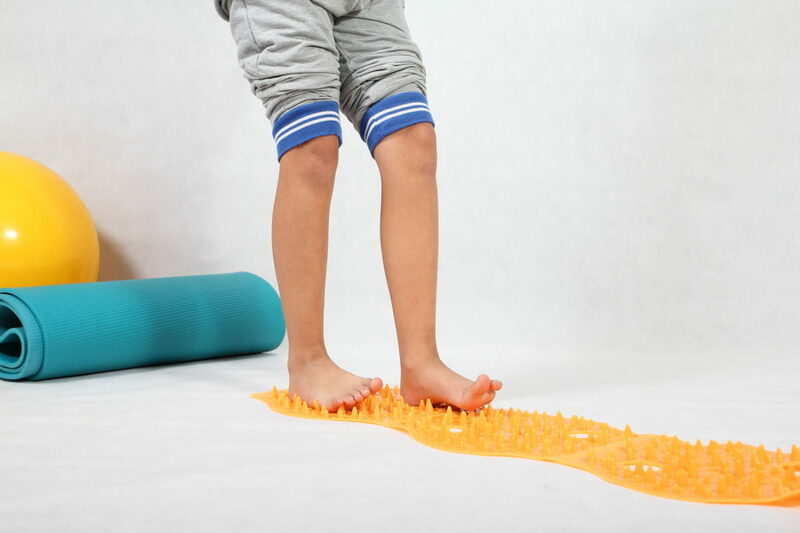 We promote healthy habits (eg correct sitting posture – so important in school age) and we work on increasing self-awareness of the body (conscious muscle stretching and loosening, body part knowledge). 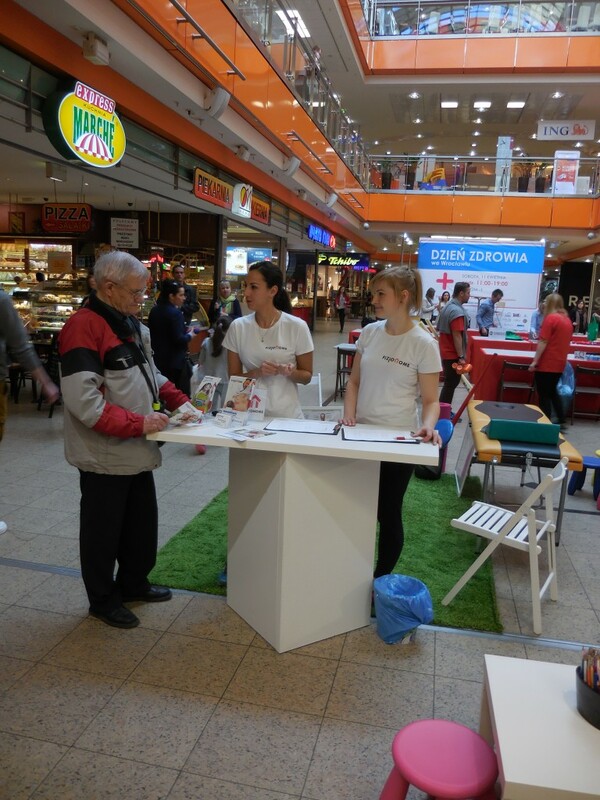 We are already running at four Wroclaw institutions, on the pre-school and nursery profile! Therapy is adapted to the little patient needs and focused on the previously set therapeutic goal. Its advantage is that therapist devote the total attention to only one child. They can obtain the form of classic therapeutic exercises or therapy aimed at improving selected body sections with elements of fun. We hope that our individual therapy, provided during the child’s stay in a nursery, kindergarten or school greatly enriches the offer of the institution we work with. Therapies take place in a familiar environment, that child knows and allow parents to save time spent on commuting from one place to another. 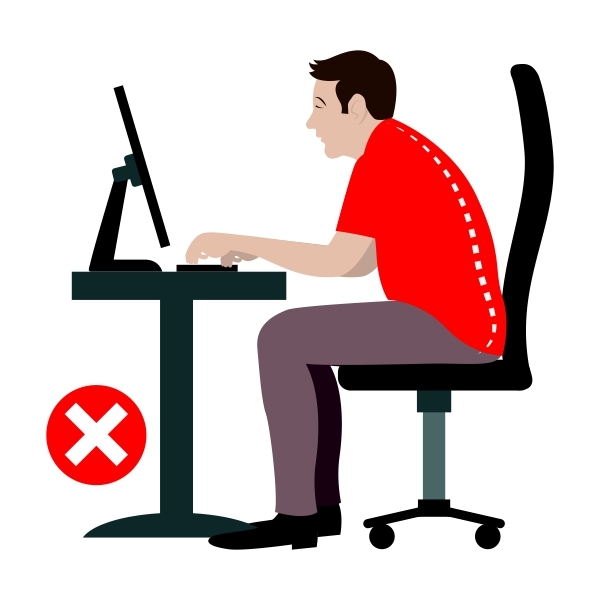 The goal is to promote healthy lifestyles, proper motor habits, and pay attention to elements of the environment that provoke bad posture. It can help early detect developmental anomalies. It may consist not only posture examination but also preparing proper feedback and further guidance on how to deal with the problem. It may look in a way dictated by the ordering party. Meeting with a physiotherapist. A combination of lectures and presentation with the possibility to ask questions on a presented topic. 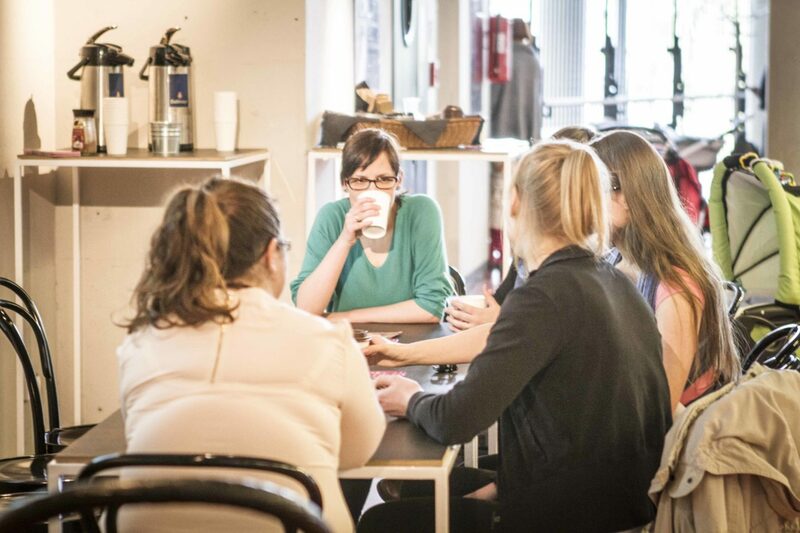 The meeting can take place during the day, suitable for parents and the institution itself, for example during the parent-teacher meeting. Thanks to this, a company or school inviting a physiotherapist promotes a healthy and active lifestyle, among the pupils and their guardians. Faulty posture and scoliosis in children of pre-school and school age. How to choose healthy „school slippers” and a satchel. If you are interested in cooperating with us, please contact us via phone, e-mail or chat. We will try to answer all of your questions. Please choose the topic, the preferred form of the lecture and the event during which the meeting will take place. 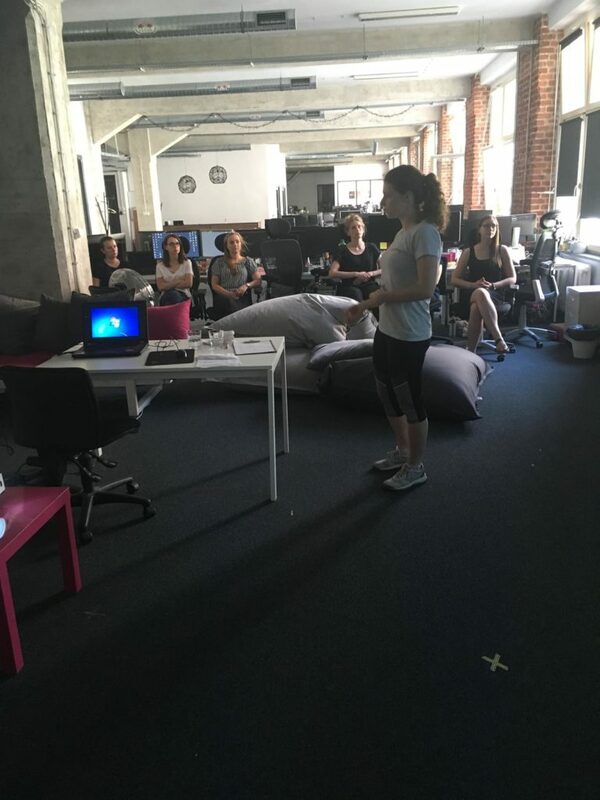 If your employees spend a lot of time in a sitting position, they will definitely appreciate the fact that a health-oriented training took part in the place they work. The training is conducted by our physiotherapists, who professionally do the treatments and therapies for people struggling with civilization diseases, such as back pain syndromes, hernia or discopathy, headaches, varicose veins. 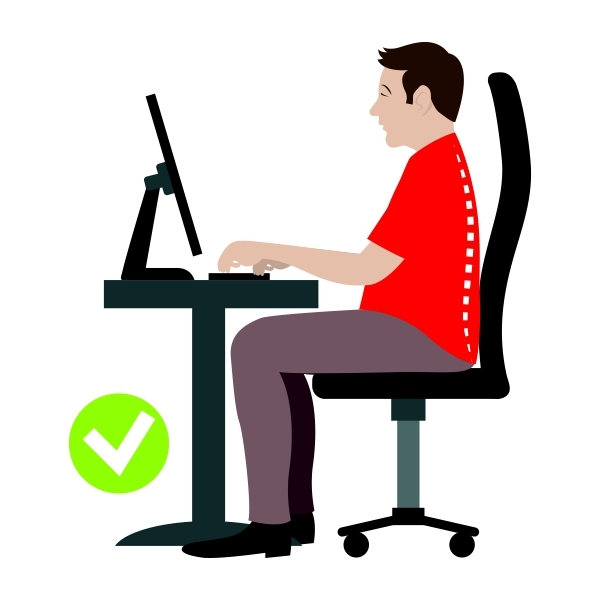 We can show and teach your employees how to sit properly to avoid chronic back pain. We will also pay attention to the most common mistakes made by your employees. 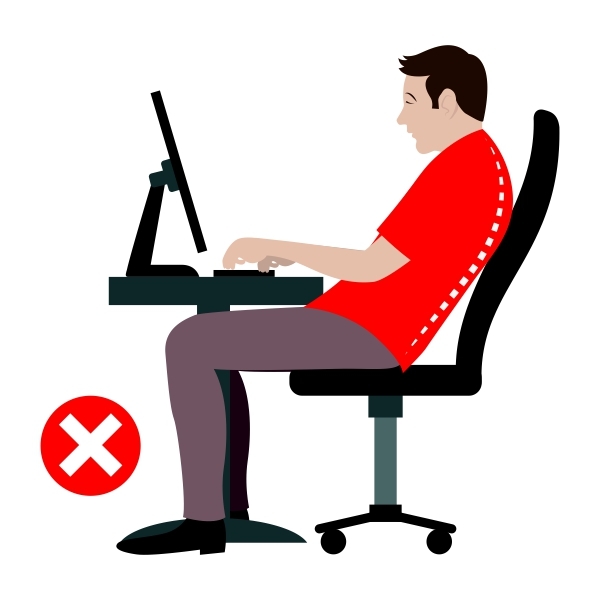 Proper body position while sitting and doing simple exercises at work will help to protect you from different forms of pain, that can come from your spine, neck, shoulder or wrist. 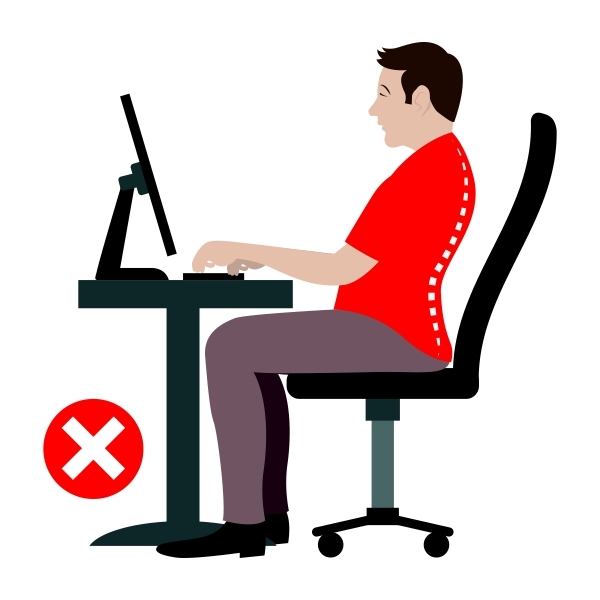 Correct posture will prevent you from various illnesses such as joint degeneration, overload or stiffness of the muscles or headaches. We try to communicate the knowledge we have in a simple and understandable way. Our training meets with positive reactions and commitment from the participants. It seems to us that nowadays employees become very conscious about health issues related to them and cause they realize how much of the day they spend working. They also aware of what neglecting the problem can lead to. If they have a chance to change their behavior and habits, especially at work, they willingly take an active part in this type of activities. planned date of the training (time and date). You can also send information about what your company is doing, what is the nature of the work, what are the issues you want us to discuss. We invite you to contact us. We offer manual therapy or other therapeutic treatments such as massages, that can be provided for your employees. The treatment could take place conveniently at your company’s office. This kind of benefit will certainly satisfy your employees and will have a positive impact on the company’s relationships. if you want to combine the arrival of a therapist, eg with health-oriented instruction. planned date of the therapy (time and date). You can also send information about what your company is doing, what is the nature of the work, what are the issues you want us to discuss with your employees. We invite you to contact us. 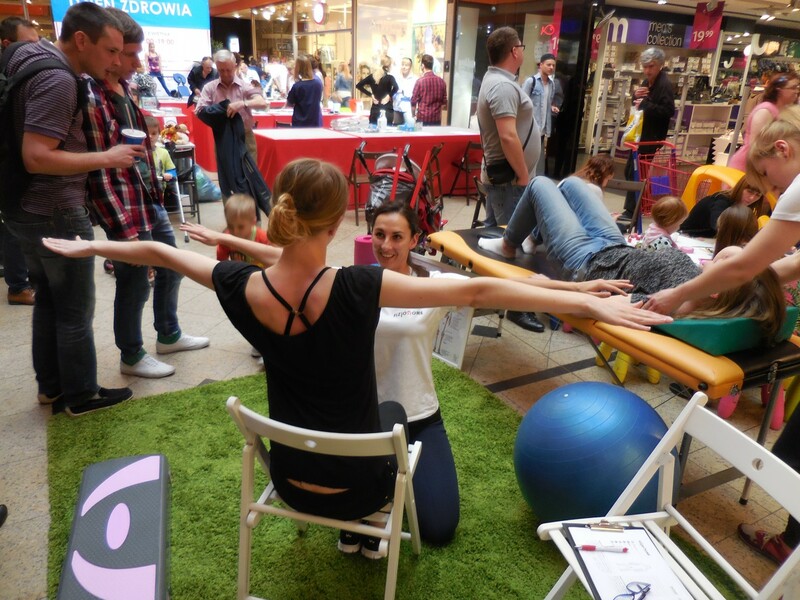 If you are organizing a company event and want to extend it with pro-health or strictly physiotherapeutic activities, we will be very happy to join and help you with it. We can cooperate with company runs, outdoors events, family picnics, etc. 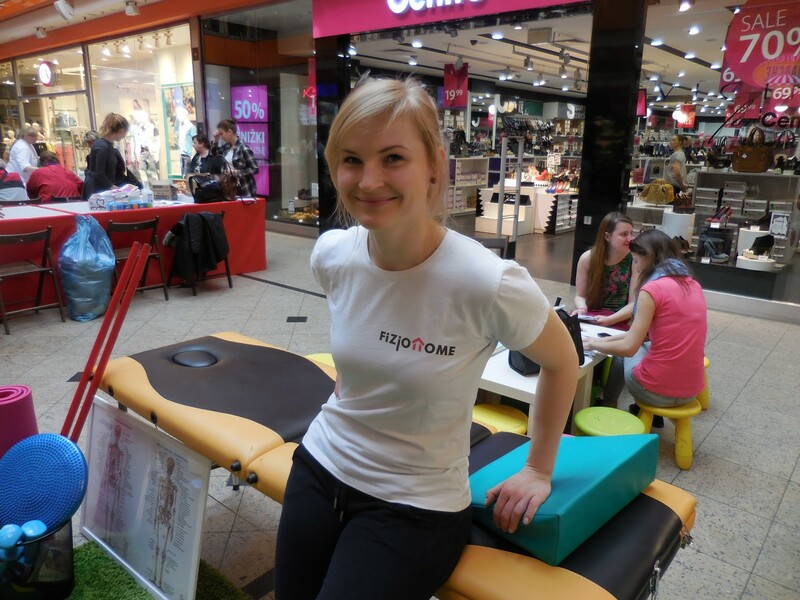 preparation of physiotherapy zones, e.g. „Healthy spine zone” or „Relax zone”. 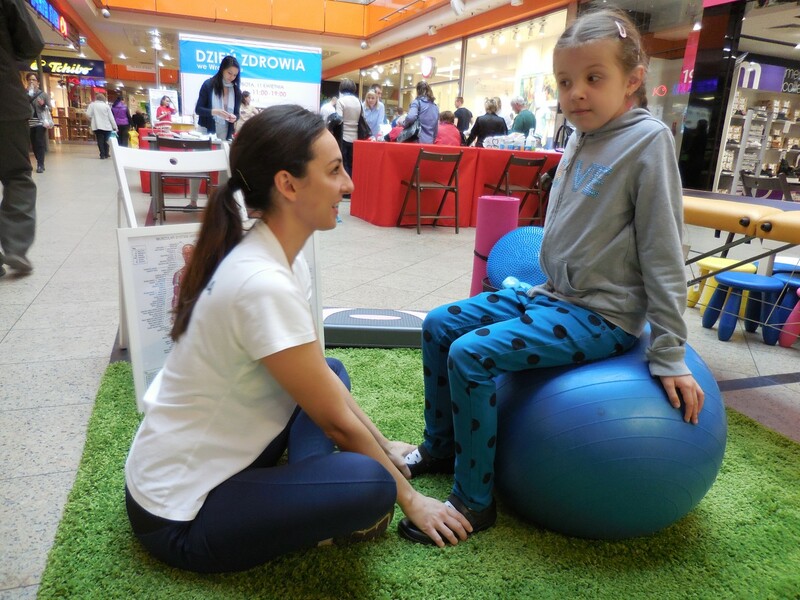 If the whole families will be involved in the event, we can also create a „Family zone” where our physiotherapist can do the children’s development examination, can check the posture of children, perform simple exercises or pro-health training. planned date of the event (time and date). You can also send information about what your company is doing professionally, what is the nature of the event. We invite you to contact us. The physiotherapist will adjust the form and methods of rehabilitation individually. Systematic meetings will allow us to better investigate the problem and solve it more effectively. Visits may take place during work, as well as before or after work. If your company does not have a room where physiotherapy could take place, we can offer therapies in the selected FizjoHome office. This type of pro-health benefit will be definitely appreciated by your employees. Systematic muscle relaxation, changing the habits, exercise, correct posture during work will improve their health and well-being. what kind of the service you want us to provide. Your employees will be able to choose between all of the services we offer, depending on what they need. You set the amount of money you spend on vouchers, your employees only have to make an appointment. Simple as that. 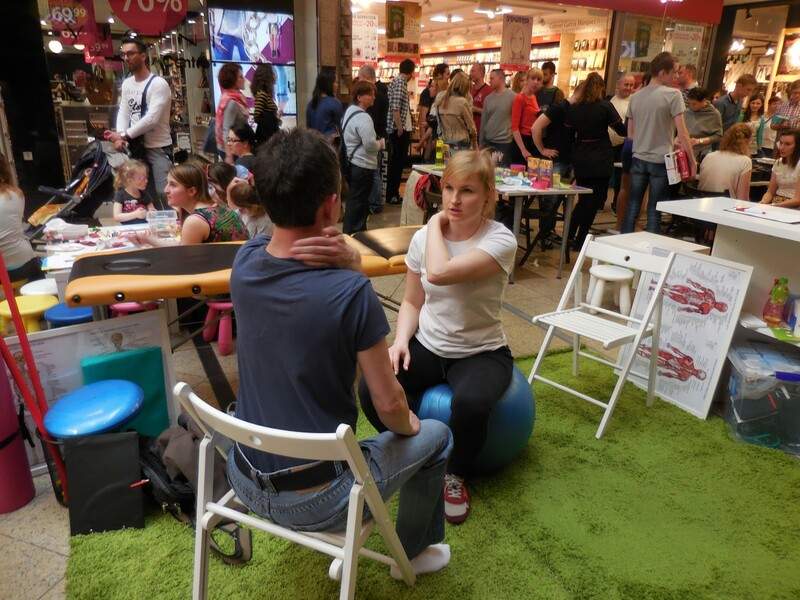 The most popular form of using the vouchers are massages but lets us remind you that physiotherapy is much more. Sometimes proper training, manual surgery, stretching or relaxation techniques will be a better way to release you from the pain. We are happy to advise you. 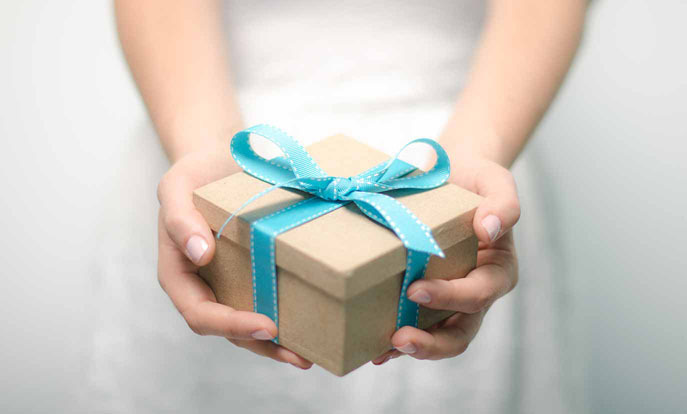 To purchase a Gift Card, call 534 882 889 or send us an e-mail. 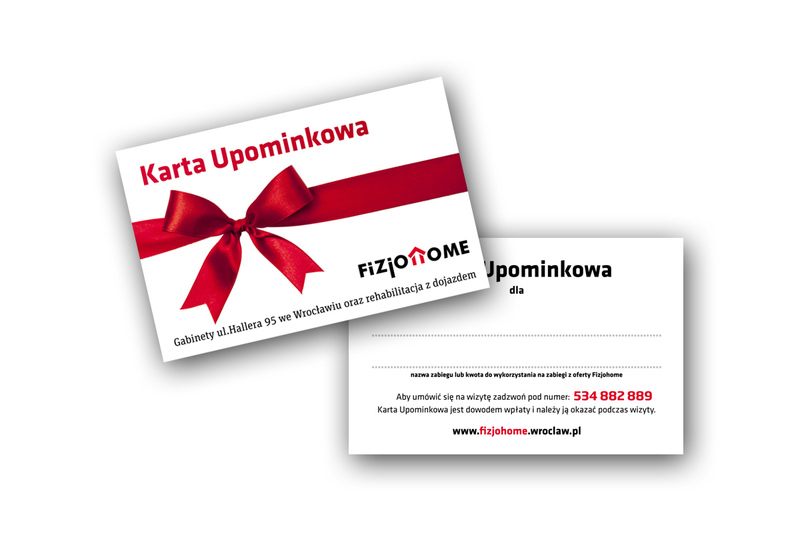 After setting down the details and making the payment, we invite you to collect the card at our office at 95 Hallera Ave. or 125/11 Powstańców Śląskich St. in Wrocław.